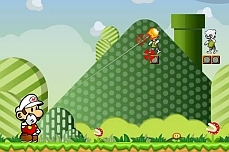 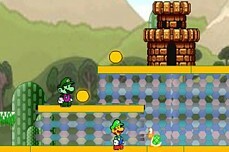 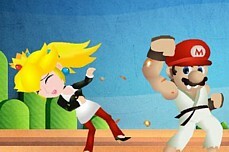 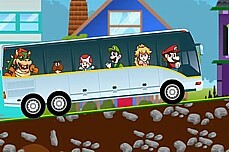 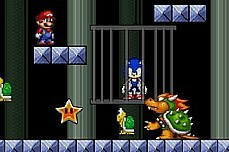 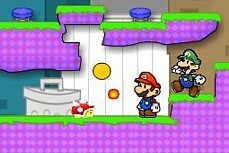 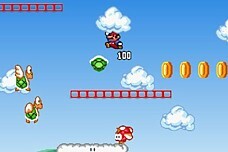 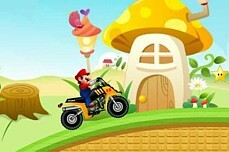 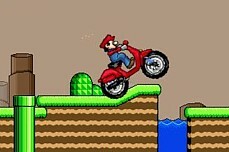 Super Mario Mini is a miniature sized adventure. 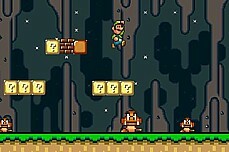 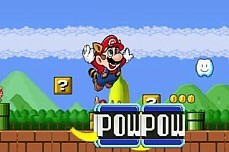 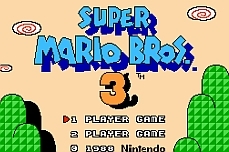 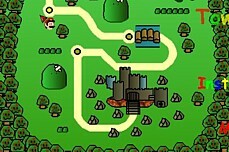 Mario must journey through familiar lands as he once again returns to Super Mario World. 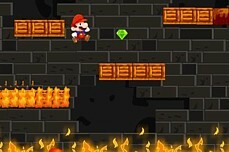 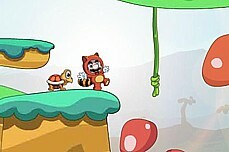 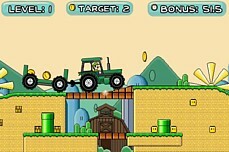 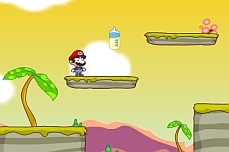 This flash game is well made but simplistic. 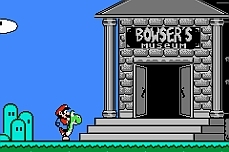 There are no fancy items to grab. 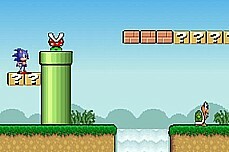 Just run, stomp on enemies, and survive to the finish of each level! 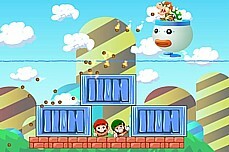 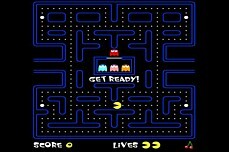 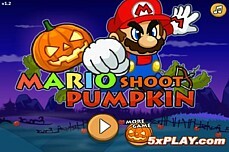 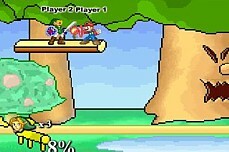 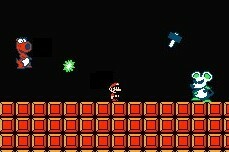 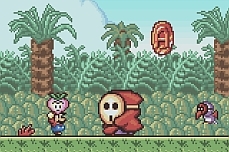 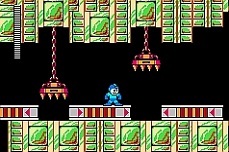 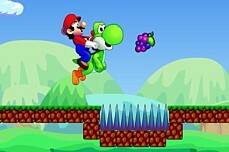 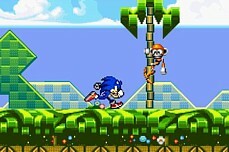 In each level, you must collect 5 pieces of fruit and then find the exit without dying. 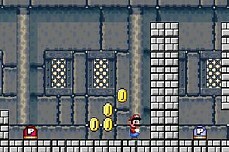 16 total levels to play through.